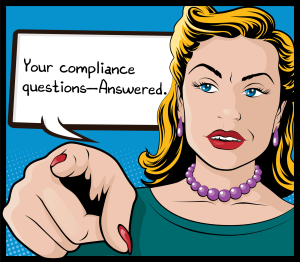 Today is the final post in our Compliance Experts series. Today’s post focuses on common issues facing compliance professionals as well as how the compliance profession is growing and changing. Why do compliance programs sometimes lose their effectiveness? What are some warning signs of a corporate culture problem? How has compliance changed in the last 5 years? Where do you see the compliance profession in 10 years?